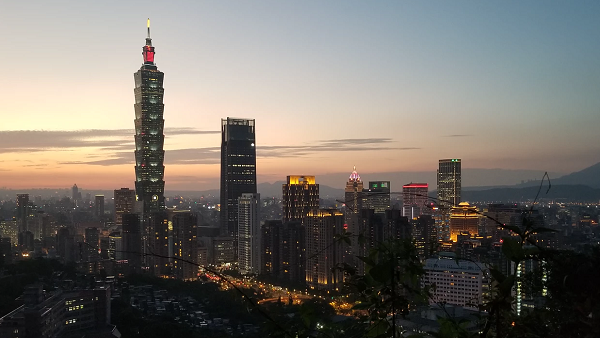 TAIPEI (Taiwan News) – This weekend in Taipei, there are tons of exciting activities to check out around town. Here are just a few events that may spark your interest over the next week (Nov. 8-18). Starting on Nov. 8 and running through Nov. 11 is the annual Taipei IN Style fashion and trade show taking place at Songshan Cultural Park. Check out some of the hottest designers in Taiwan and Asia making waves on the international fashion scene on the exhibition floor and on the catwalk. Nov. 8-9 is for professionals in the fashion, textile, and clothing industries; Nov.10-11 the show is open to the public. Admission is free. 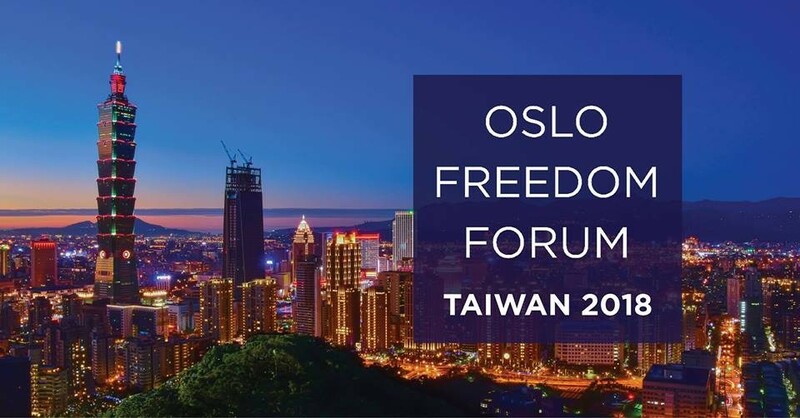 This weekend the Oslo Freedom Forum will be holding a satellite forum event for the first time in Taipei on Nov. 10. The forum gathers notable activists and leaders from different fields to exchange ideas about human rights, freedom, and democratic values. 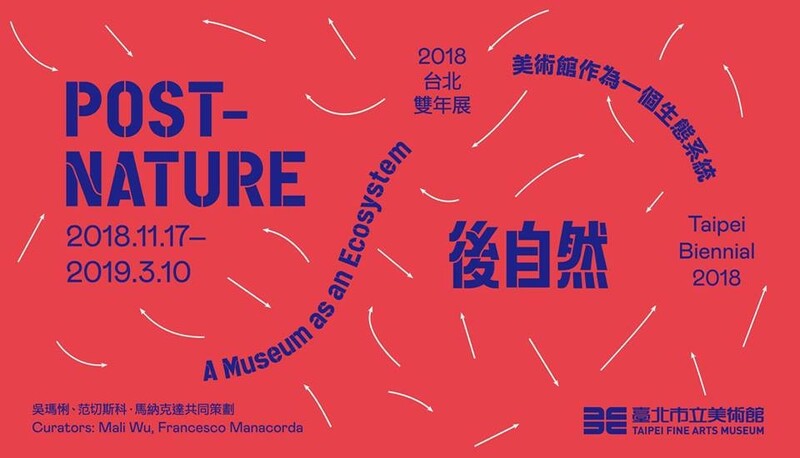 There will also be an art exhibition, tech lab, and musical performances held around the forum in Taipei. Check the FB event page for more info. This weekend Nov. 10-11, those who enjoy craft beer should not miss the opportunity to check out Craftcon Asia 2018, one of the largest international craft beer festivals in Asia. 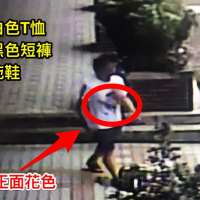 It’s happening at Wanhua District’s Riverside Theater. Guests that enter will receive two free unique beers crafted specifically for the festival (while supplies last). Admission is NT$499 for afternoon entry, and NT$599 after 6 p.m. 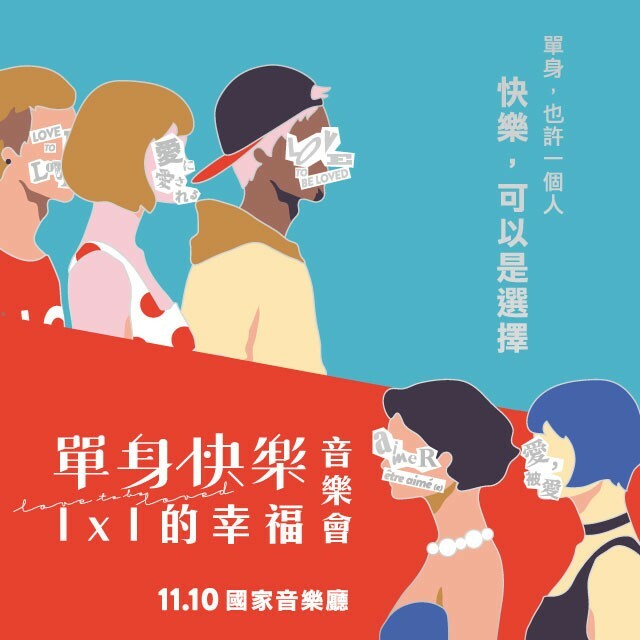 This weekend the Huashan 1914 Creative Park will be hosting the 6th annual TAIPEI ART PHOTO (TAP) exhibition from Friday, Nov. 9 through Monday, Nov. 12. TAP 2018 will showcase the photography of amazing photographers from across the world including talent from France, Japan, Spain, China, and Taiwan. 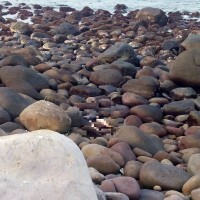 Numerous galleries, awards and other activities are all worth checking out. 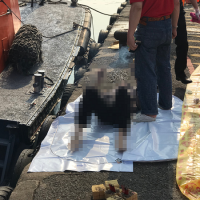 Regular admission is NT$250. 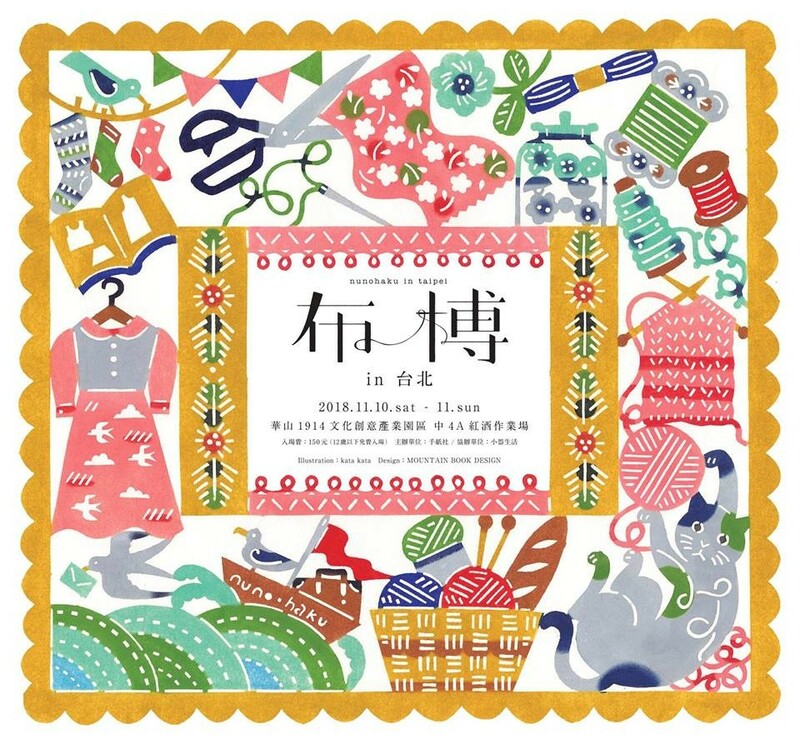 Also taking place at the Huashan 1914 Creative Park this week is the Nuno-Haku Craft Market. Nuno-Haku is a “celebration of fabrics, clothing, bags, embroidery art and much more” that originated in Tokyo’s Machida-Ku. 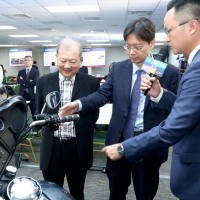 This is the first year that the craft fair and market is taking place in Taipei. Check out the unique handicraft creations Saturday and Sunday, Nov. 10-11. Admission is NT$150. For a taste of the Caribbean in Taipei, check out the MAJI Fiesta being hosted at MAJI Square near the Yuanshan MRT Station. From 1 p.m. to 8 p.m., visitors can enjoy excellent Caribbean cuisine and live music. Maji fiesta is a family friendly event organized by Latinos Taiwan. The event is free to the public. 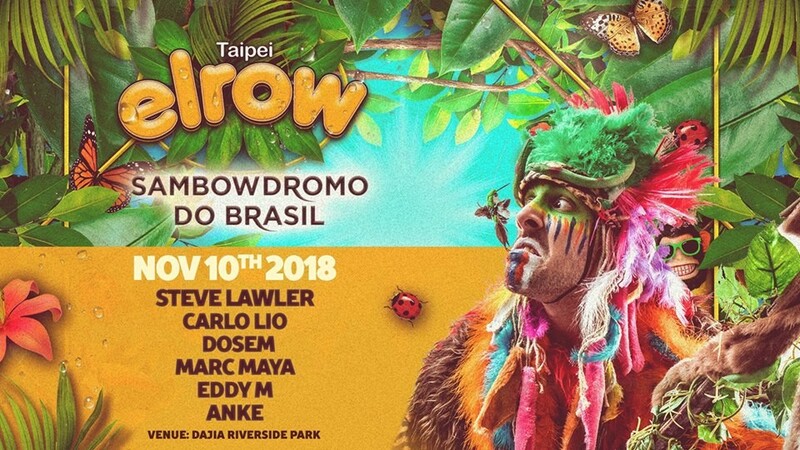 Saturday, Nov. 10 at the Dajia Riverside Arcadia Park, an electronic music festival will be taking place in the spirit of carnival, Elrow Taipei - Sambowdromo do Brasil. From 1:30 p.m. to 10 p.m. there will be “crashed DJs, pulsating rhythms, wild animals, lost explorers and fun-loving jungle dwellers. Lost in the foliage anything can happen and you’re right in the middle. So get dancing!” An official Elrow after party will be hosted at Triangle. A clothing swap event, organized by MOWES, is being planned for the afternoon of Sunday, Nov. 11. 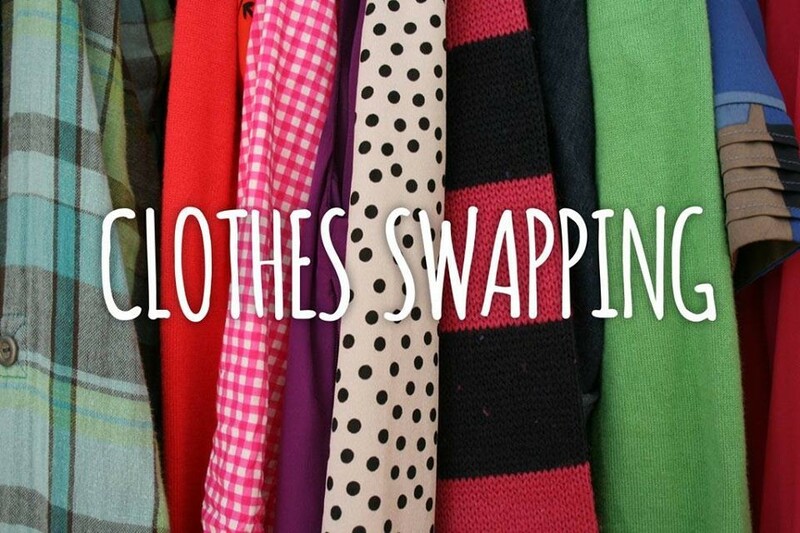 The “Clothing Swap for All” event invites participants to bring clothing that is unused or slightly used (in good condition) and to it trade with others. Use the opportunity to recycle good clothing and spice up your wardrobe. Minimum donation of NT$100 to the organizer is requested. Next weekend at the Nangang Exhibition Hall from Nov. 16 to Nov. 19 there will be the 2018 Taiwan International Tea Expo. The expo will be an excellent chance to sample some wonderful teas of Taiwan and the rest of the world. Regular admission is NT$200. Check out the event page for more information. There are always great performances happening at the National Theater and Concert Hall. Over the upcoming week there are a number of music recitals happening at the concert hall. Those who enjoy classical music are encouraged to check out the official NTCH program schedule. 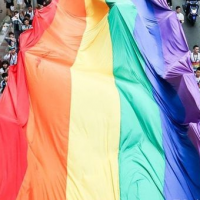 Here are a few interesting events to check out over the next week. On Saturday, Nov. 10 at 7:30 p.m. check out the “Love, To Be Loved” concert led by Daphne Su, and arranged by Edward Elgar as a gift out of love to his fiancé. 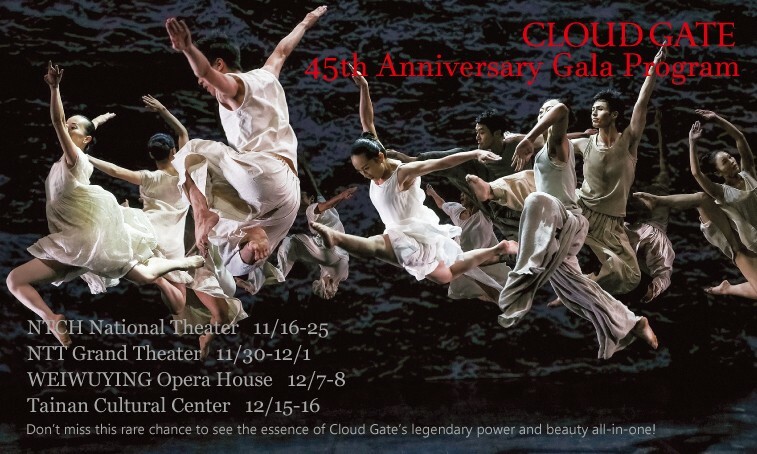 The performance includes love songs from “Japanese TV dramas, chansons from French films, tap dance music from Broadway of New York, and popular Chinese titles.” A few tickets are still available. On Sunday, Nov. 11 at the National Theater there are two performances of the NX ILLUSION “Vanish Orchestra,” a mystifying blend of music and illusionism. Check out the world class show put on by the NX Theater at 2:30 p.m. or 7:00 p.m. A range of tickets at different prices are available. 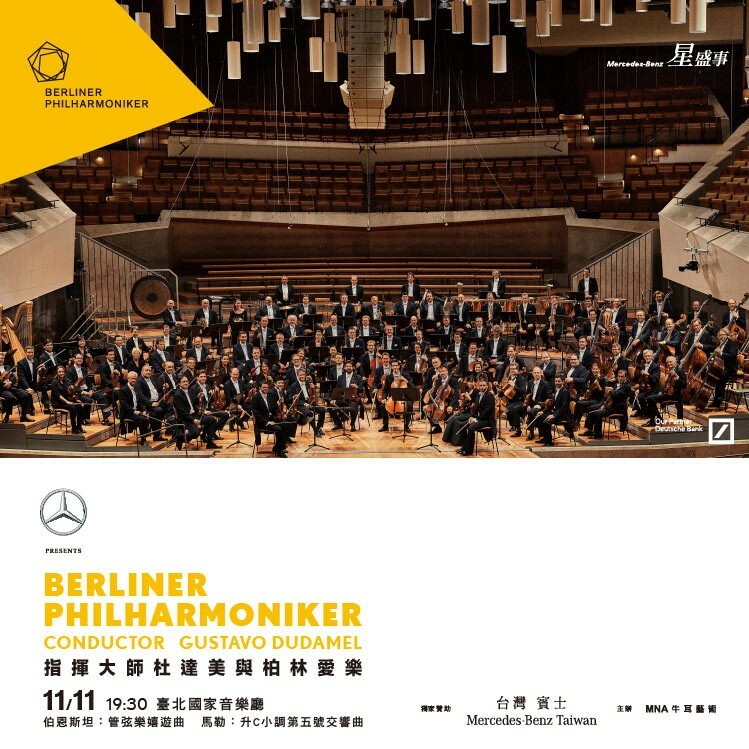 At the National Concert Hall on Sunday, Nov. 11 (7:30 p.m.) is the single performance of the Berliner Philharmoniker Orchestra presented by Mercedez Benz. Join for an unforgettable performance from a world renowned string ensemble, led by Gustavo Dudamel. For the rest of the year, Taiwan's Bobwundaye bar on Heping rd. in Da'An District bar will be hosting Wednesday Open Mic Nights for anyone who wants to share a little bit of their musical or artistic talent with an audience. The floor is open for performances from 10:00 p.m.